Lai May Leng (001924344 – X) provides creative Internet Marketing solutions for clients across a multitude of industries in South East Asia, USA and Europe. There are many Internet Marketers or Online services in the market who claims to be able to perform Search Engine Optimization (SEO) or Search Engine Marketing (SEM). It is important to employ services from a qualified SEO Consultant who uses white hat strategies to perform your online advertising needs. Black hat SEO strategies could potentially damage your online visibility and search engine may ban your website permanently. 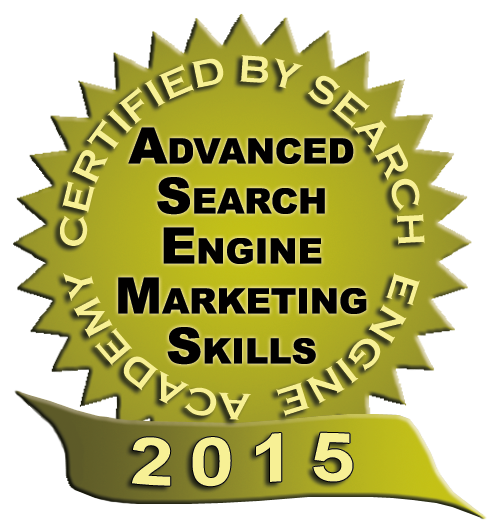 How do you recognize a qualified SEO Consultant? Just the same way as you would recognize a doctor, lawyer or an accountant – with a legitimate certification. 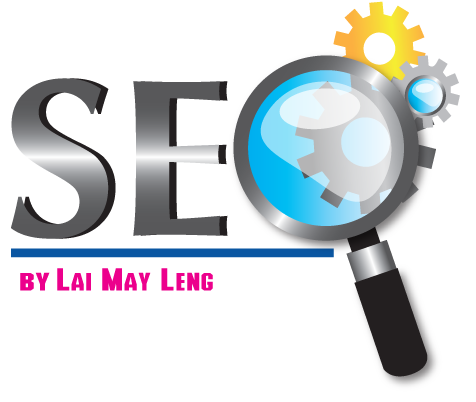 Lai May Leng (001924344 – X) comprises of qualified SEO Consultant from Malaysia and abroad with a Search Engine Marketing Skill certification from the Search Engine Academy. There are less than 200 individuals certified. 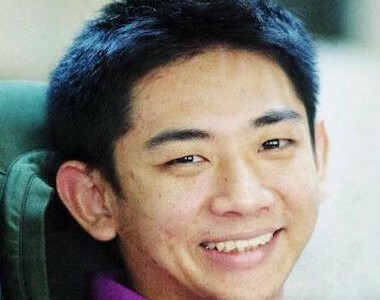 Founder of company, Lai May Leng fares as among the top 3 persons in South East Asia scoring a perfect 100% in the Advanced Search Engine Optimization examination.